From the amazing Leez Priory venue, inside and out, combined with a wonderfully sunny day, I had a feeling this would be an occasion to be cherished. 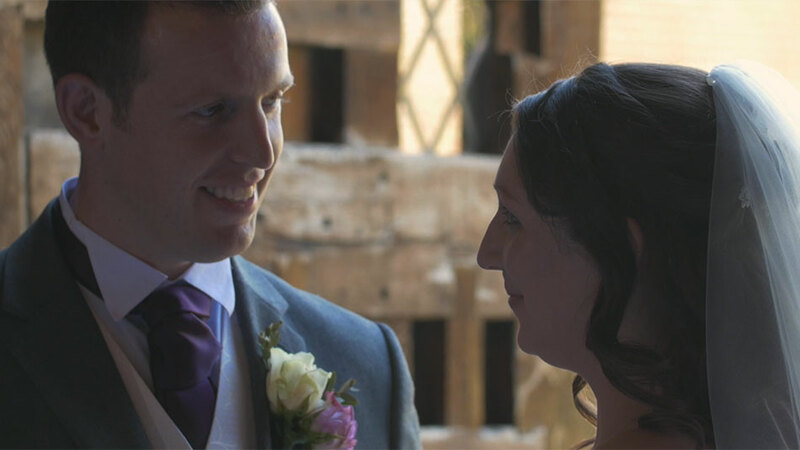 The moving and emotional vows from Sally and Huw, coupled with Huw’s captivating and heartwarming speech is a reminder to all that family and love is at the heart of everything we hold close – forever. I couldn’t ask for more from a day of filming with a wonderful couple, along with the hilarious comedy of four northern Best Men to three southern Bridesmaids and a Man of Honour. This truly made for an amusing north/south comedy divide injected throughout the day.